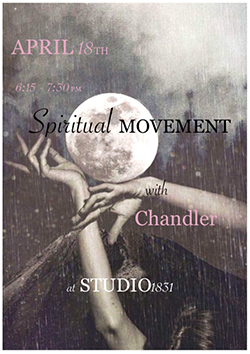 Studio 1831 is a yoga, fitness, and dance studio located in Philadelphia, Pennsylvania owned by Valerie Rushmere. She is an experienced yoga, fitness, and dance teacher who promotes yoga, dance and fitness as ways to achieve health and well-being and explore creative possibilities. Voted “Best Philly Yoga Studio” by CityPaper, we take pride in transforming the lives of those in Philadelphia in a beautiful, clean and relaxing atmosphere. 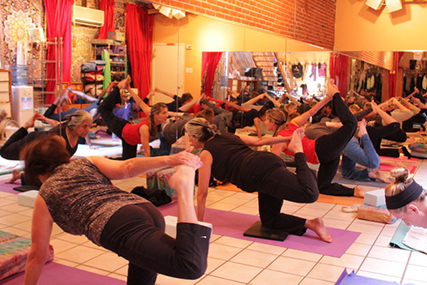 We hold daily and weekly classes and our full studio is also available for rent. Contact us to discuss a fitness schedule or browse our class schedule online to learn how Studio 1831 can enhance your life and your health. April 18 • 6:15-7:30 p.m. This unique class is designed to "raise the vibration within us and around us in a conscious and lasting way." Pre-register today on Eventbrite since the limited number of spaces will fill up fast. Join us for our 2020 Yoga Retreat in tropical paradise (Jan. 11-18, 2020). Enjoy yoga, meditation, relaxing or paddleboarding at the nearby beach, excursions, and much more. 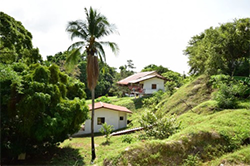 Located in gorgeous Playa Grande, the retreat center has been described as a santuary of rustic luxury surrounded by nature. More details coming soon!